***GAS SAVER!!! 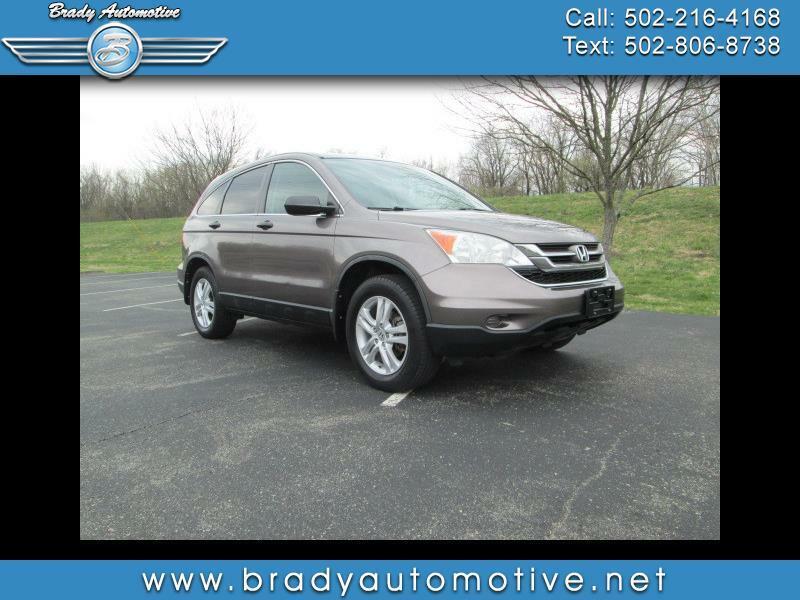 *** 2011 Honda CR-V EX AWD 2.4L with 95,977 miles. Comes equipped with power windows, locks and mirrors, sunroof, CD, good tires, cold A/C, heat. This is a great SUV with great miles on it! Awesome condition inside and out and drives great! Perfect commuter vehicle and a lot of room as well! Contact Chris to schedule a test drive or stop in and see us today. Thank you!